French luxury goods company Chanel is suing fashion resale site The RealReal, accusing it of selling counterfeit copies of its products. 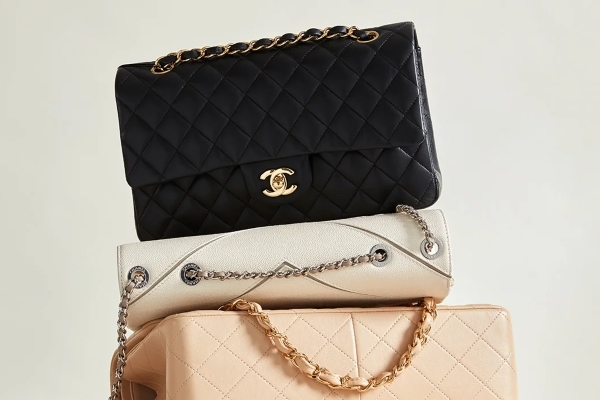 It’s the second resale site that has attracted the attention of the legal department at Chanel, coming after the company filed a similar lawsuit against What Goes Around Comes Around (WGACA) earlier this year alleging trademark infringement. Chanel also refutes claims attributed to The RealReal that the site has experts able to distinguish counterfeit Chanel products from genuine, saying that expertise exists only within its own company. The resale site has vociferously denied Chanel’s claims and says it will fight the action, describing it as a strategy to stop consumers reselling used goods. Last year, A California court ruled in favour of Chanel and entered a default judgment against approximately 30 sellers who were selling fake copies of Chanel branded items through Amazon.com. Want our news sent directly to your inbox?